Wanted to check in after a great couple of weeks in Japan performing and sightseeing and generally having a blast. Looking forward to getting back over there sooner than later. Thanks to Paul Davies at Good Heavens! and Masaji Uesugi at The Wex for booking me. And thank you to Brad Quinn and Hiroki Murata for sharing your gear and your time with me. Here’s a pic of me playing at Good Heavens. Thanks to Jodi for the pic. That said, tonight is a huge night for singer-songwriter fans, such as myself. And it just so happens that I’m actually going to be performing. 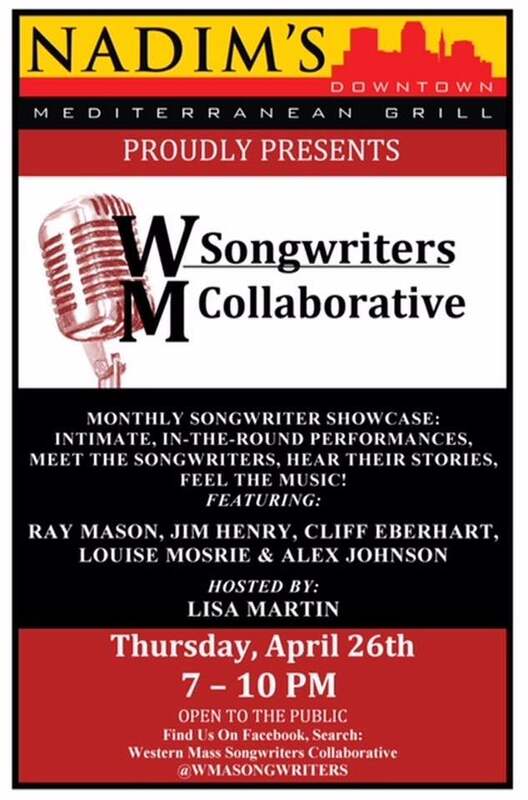 Come to Nadim’s Mediterranean Restaurant in downtown Springfield tonight, Thursday, April 26 if you want to hear some amazing songwriters up close and personal. Louise Mosrie, Cliff Eberhardt, Jim Henry, Lisa B Martin and Ray Mason will be there and we will all take turns at the mic doing our thing. Each performer will play about five or six tunes throughout the night. It’s free and early (starts at 7pm) and the food, I hear, is excellent. There’s more info below or just head to the Facebook Event Page here. This Saturday, April 28 the band gets back together and we head to my old stomping grounds, New Bedford, Mass. The show is at The Pour Farm Tavern on Purchase St and will run 9:30-12:30. Lauren Daley from the Standard Times wrote a great piece on me, the band, the upcoming album and this show. Check it out here. On Saturday, May 4 Colorway will be teaming up with valley legend Angry Johnny and the Killbilliesat Fitzwilly’s right in downtown Northampton. This show is free and not so early. All the details below. Friday, May 11 we head back to Brooklyn for a big night of music at the Tender Trap. And then in mid-May I head out to Holland and Belgium for some shows with the Young at Heart Chorus. While I’m there I figured I’d book a show–a radio show–you know, something everyone can enjoy live. That’s happening at 11am EST on Thursday, May 31 and you can stream it right here! Well, that’s about it for now. There’s big news coming about the album and the release party happening on Friday, June 22 at 8pm at Fort Hill Brewery in Easthampton. I’ll get to that in another email. I promise. If you know somebody who might dig what we do, as always, please invite them to like this page or check us out on Facebook, Instagram or Twitter. WMSC always puts on a great show, but this lineup is crazy good!! Where else can you find Cliff Eberhardt, Jim Henry, Ray Mason, Louise Mosrie and Alex Johnson under the same roof on the same night??? This is gonna be a great night! 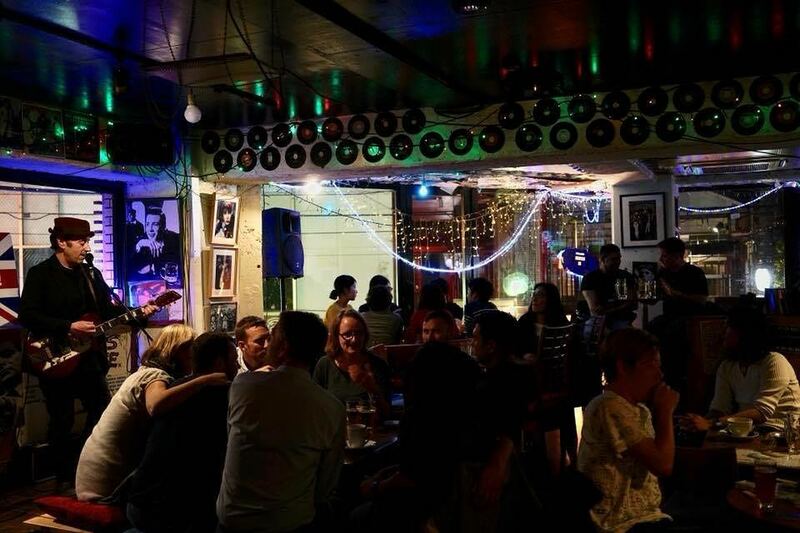 Come on out for some great tunes and amazing food at this hip spot with plenty of craft beer on tap (Beer Advocate says “Outstanding!). Colorway plays all night. Excited to bring live music back to downtown Northampton! Rock and roll with a window view! This is a Buzz/Honeypot Production. Angry Johnny and The Killbillies play at 11:45 (or so). 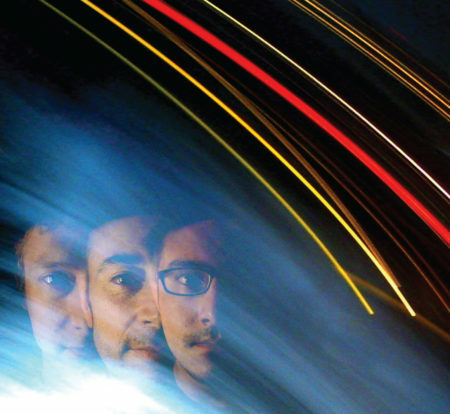 They are, by far, one of the best bands to come out of the valley. Not to be missed!! Transit: G Train to Greenpoint Ave. Walk South 2 Blocks to 66 Greenpoint ave.
At 11AM EST (4pm in Amsterdam) Alex will be the featured performer on Songwriters Guild Live on StadsFM in Amsterdam, NL for an hour. You can stream the show live here and listen to archived performances here. More information on the Songwriters Guild at their website here.